You see it after a game — often regardless of outcome. You see it during a game, when someone feeds. And sometimes you see it purely as a form of disrespect. 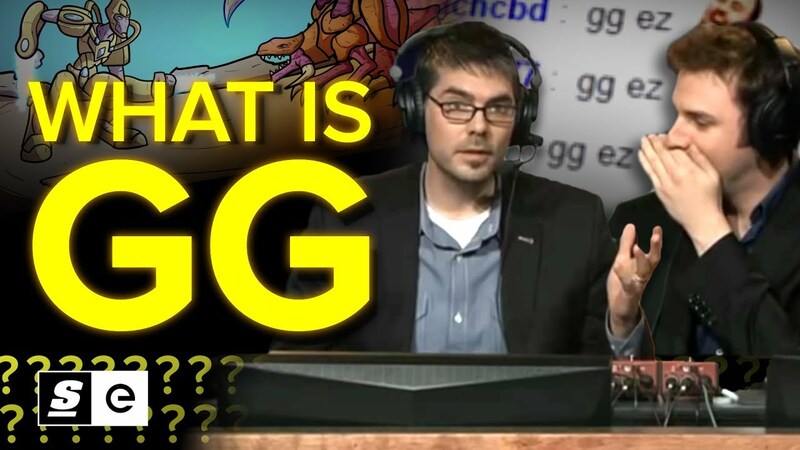 GG stands for “good game” – an exercise of sportsmanship shared between opponents for as long as people have been able to compete against one another. But that simplistic definition doesn’t even come close to explaining all the ways that gamers use the term today.